Inviting Entrepreneurs and Innovators. | Pitch your idea to win incubation support. | Cash Prizes for innovative ideas. | Create an impact in the Himalayan region. | Solve socio-economic problems in Himalayas. 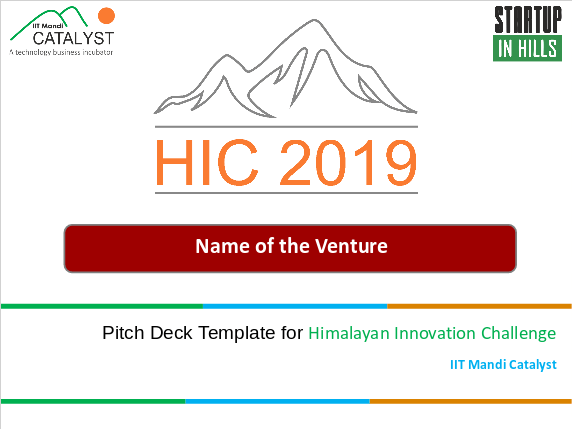 WHAT IS HIMALAYAN INNOVATION CHALLENGE? 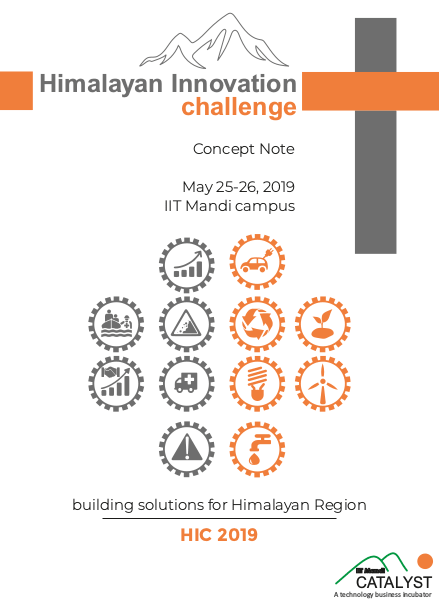 Himalayan innovation challenge (HIC) is an initiative of IIT Mandi Catalyst to actuate a series of innovative technology based solutions designed specifically to solve social and economic problems in the Himalayan regions of the world. 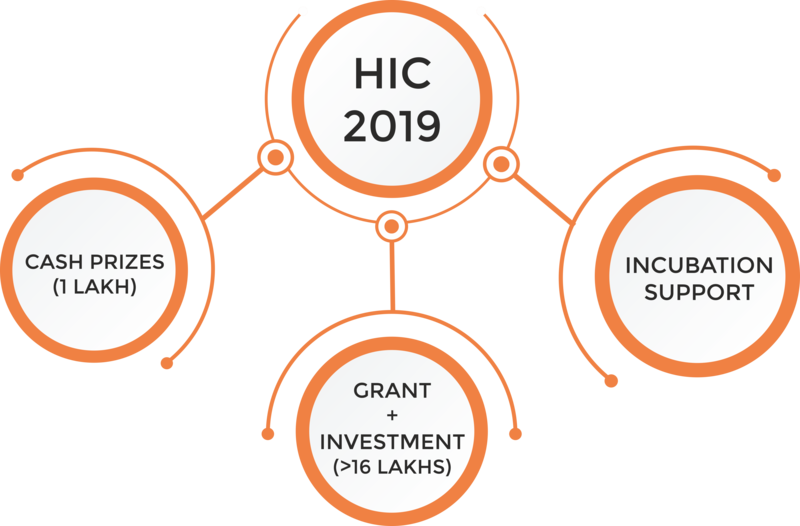 HIC 2019 will bring together a range of individuals and organizations that care about building such solutions and are willing to ideate, deliberate, debate and innovate to this end. 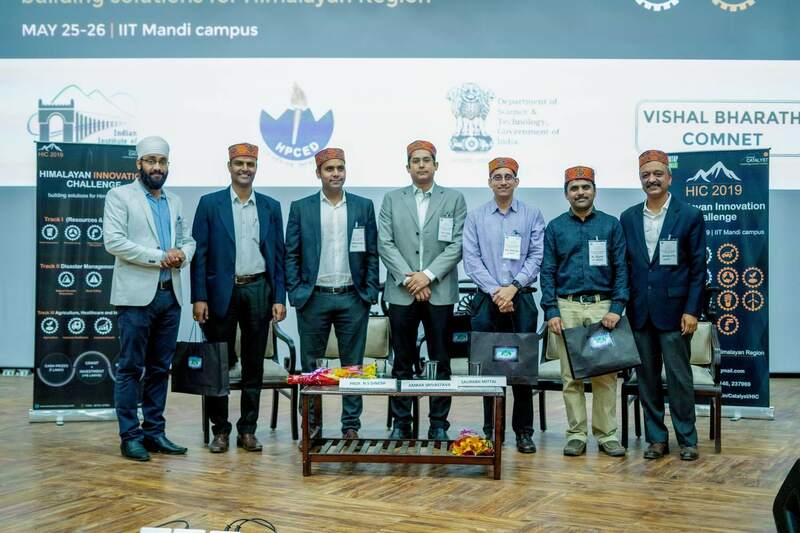 IIT Mandi Catalyst will pick handful of most feasible ideas and enable willing innovators/entrepreneurs in prototyping, testing and implementing to create an impact in Himalayan region. 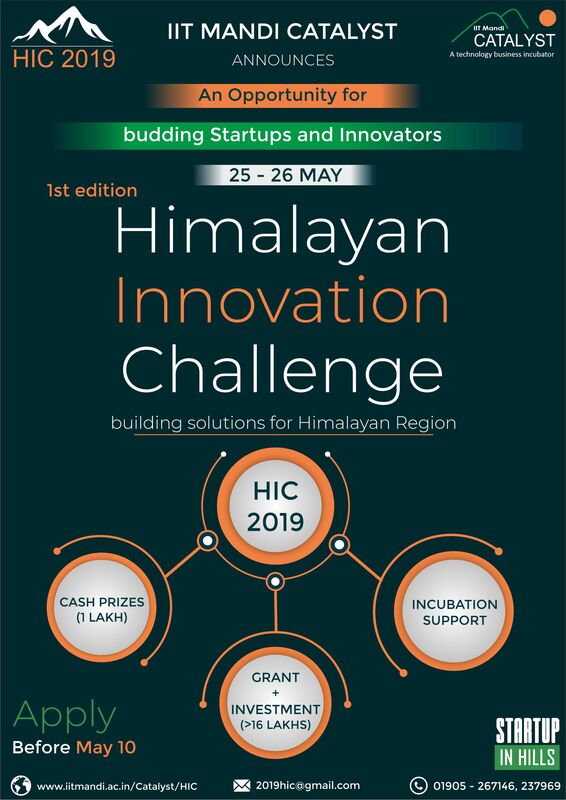 We invite passionate entrepreneurs and innovators with their cutting edge ideas to build solutions for the Himalayan region. Disaster prevention, Mitigation and management, Road safety, other relevant themes. Agriculture, Biotechnology, Inclusive healthcare, Financial inclusion, any other area with strong application in Himalayan region. Financial and non- financial support to the impactful ideas to be implemented in Himalayan region. 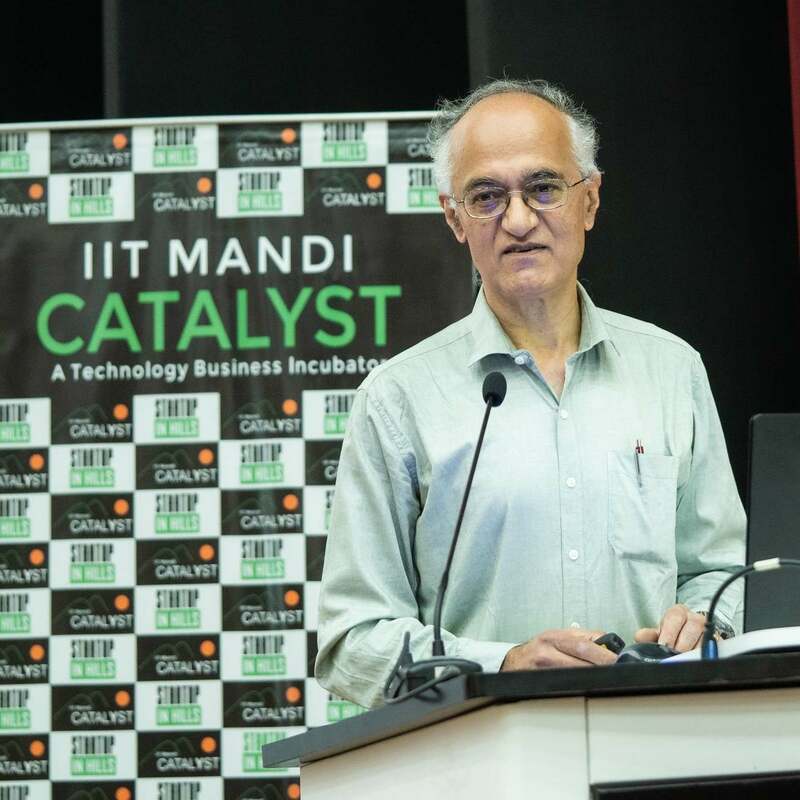 "IIT Mandi Catalyst is essentially a win win propositions for IIT Mandi, and for entrepreneurs. Entrepreneurs get the access to our faculty, labs and sophisticated instruments. 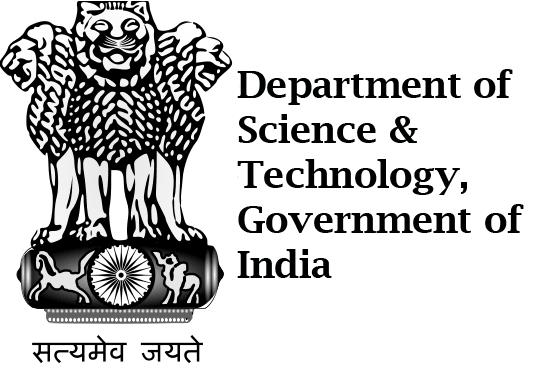 One of our commitments is to develop the technology that is useful for the society and one way of taking it to the society is through Startups." 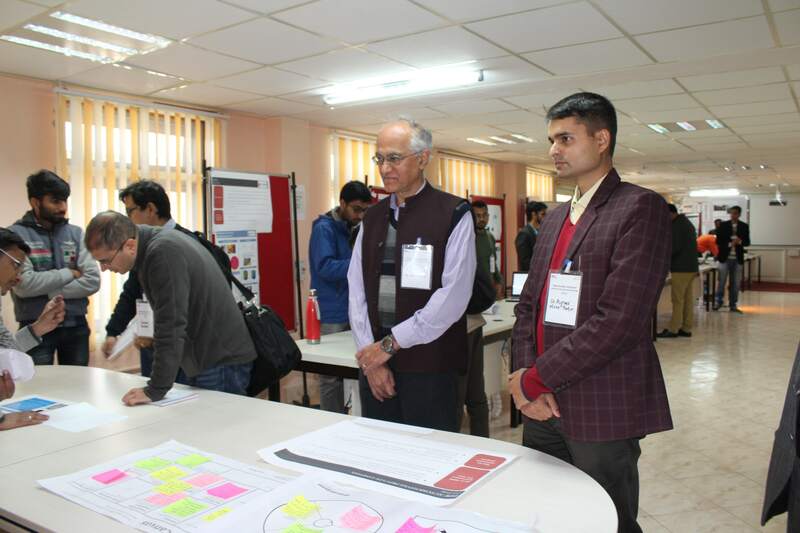 WHAT WILL HAPPEN AT HIMALAYAN INNOVATION CHALLENGE? 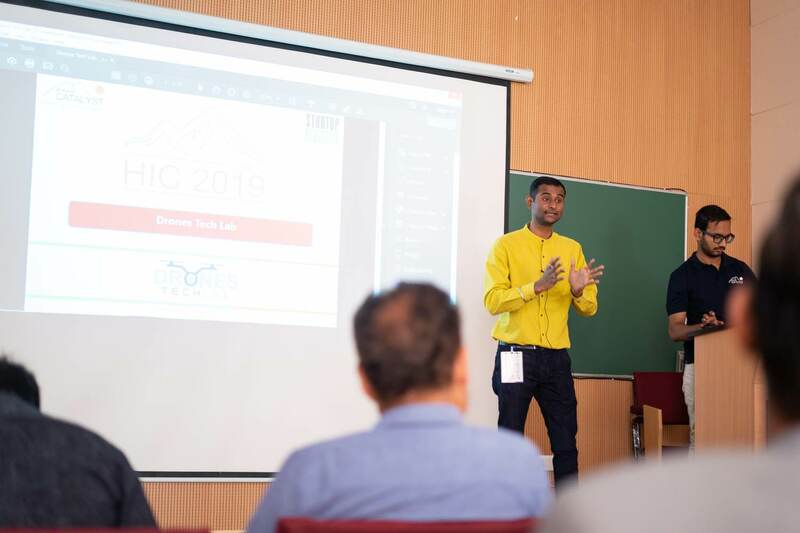 Innovative technological solutions/ideas for social or economic problems in Himalayan region will be presented by individuals/teams/startups that have a clear and stated intention to build and implement the said solutions in a timelined manner. 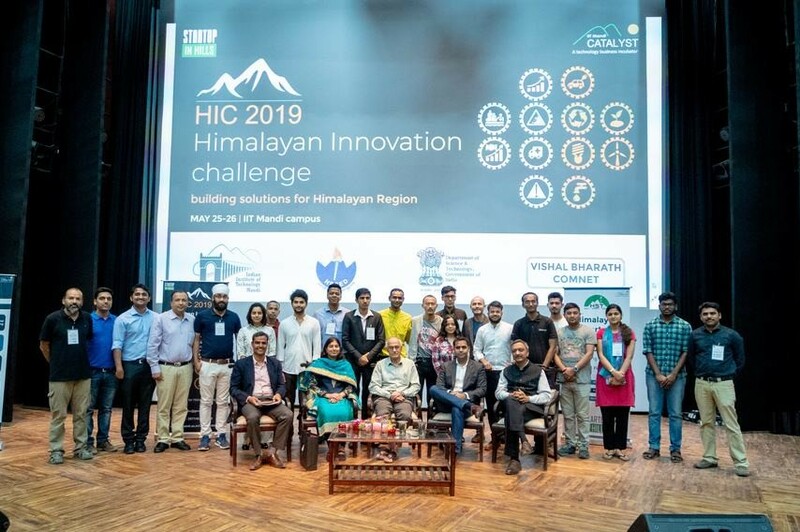 Innovators and to-be entrepreneurs/established entrepreneurs can find the missing partners/collaborators to build the solutions relevant for Himalayan region. 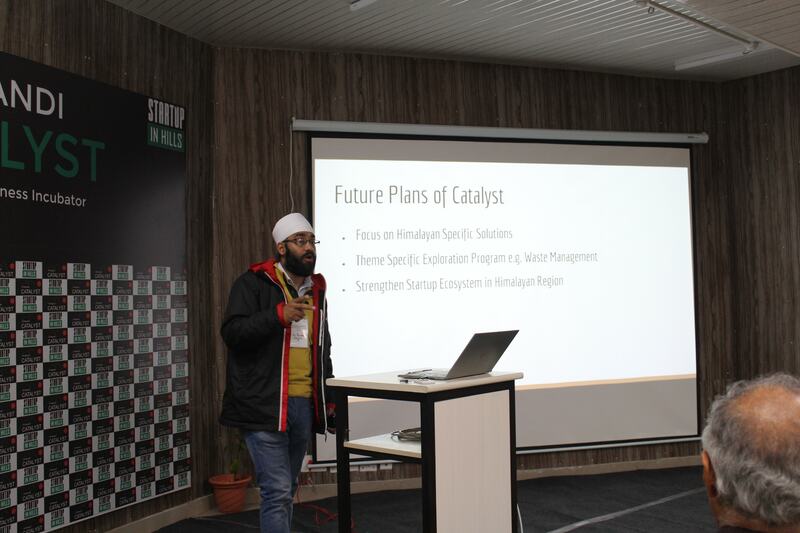 IIT Mandi Catalyst will commit financial and active mentoring support to individuals/teams/startups that bring forth promising ideas and commit to implementing them on the ground. 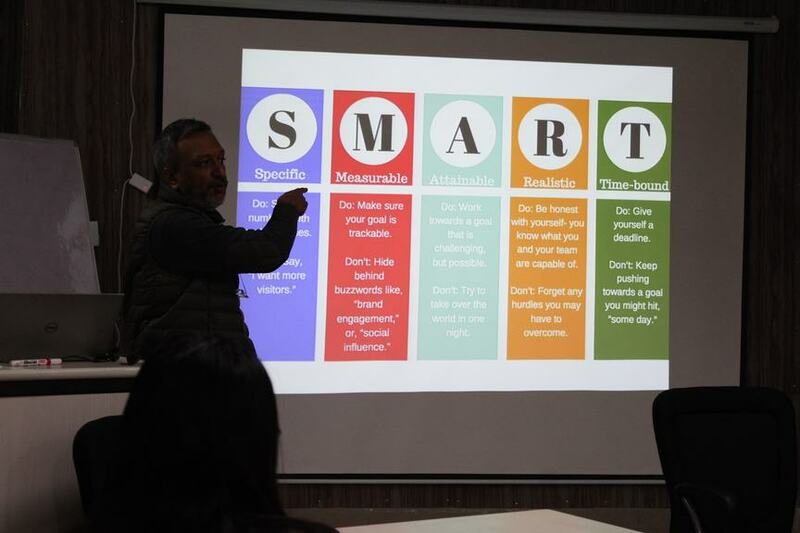 Entrepreneurs/to-be entrepreneurs working/having intention of working towards solutions for Himalayan region. 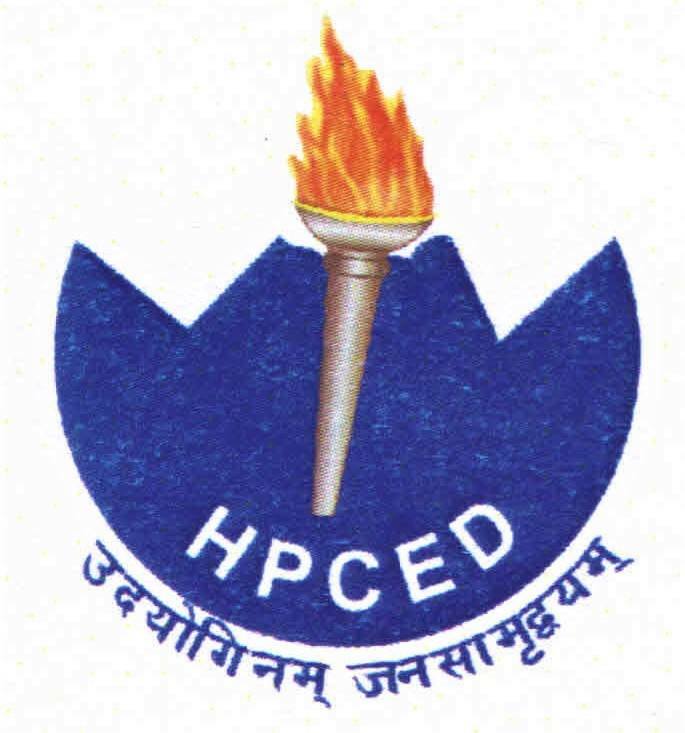 Students, researchers and academicians of institutes of higher learning in India. Corporates and non-profit organizations interested in collaborating for/funding the technological initiatives in Himalayan region. Officials of government that work on regulations relating to sustainability and natural resources. Yes, certificate of participation will be provided to all startup teams. Registration Fee: Rs. 2000 per person, includes participation and food. DO YOU PROVIDE TA/DA TO THE ATTENDEES? No, TA/DA will not be provided to attendees. WHOM TO REACH FOR SPECIFIC QUESTION THAT ARE NOT ENLISTED HERE?